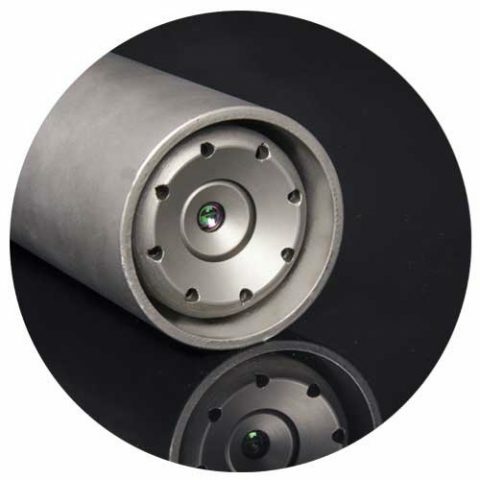 The DIAS infrared cameras PYROINC are specifically designed for non-contact temperature measurement in combustion chambers. They withstand temperatures up to 1800 °C there. 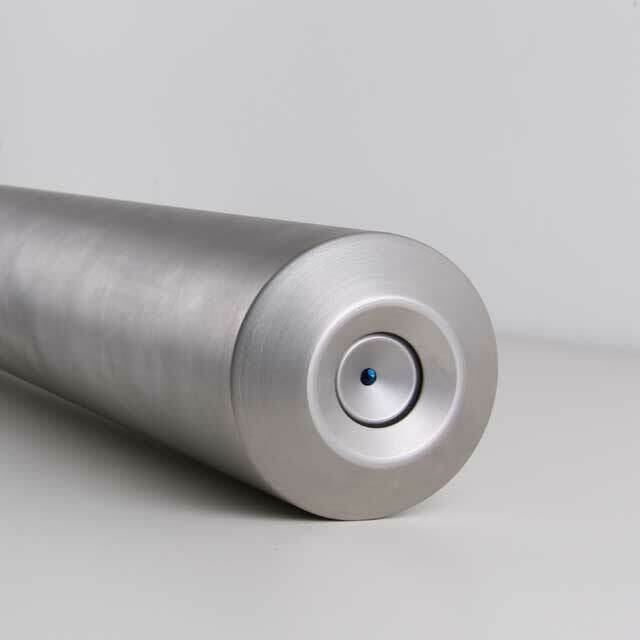 The PYROINC thermal camera is equipped with an automatic retraction unit and it is installed at the walling of the combustion chamber. The PYROINC cameras for combustion chambers are special and very robust infrared cameras that are used for the measurement of high temperatures between 400 °C and 1800 °C.The PYROINC cameras have a motorfocus borescope lens with protection window. 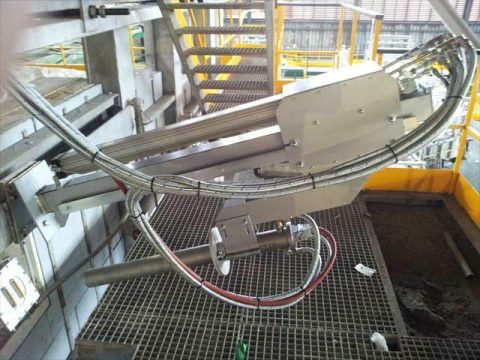 The camera and the borescope lens are installed in a watercooled stainless steel probe cooling jacket. 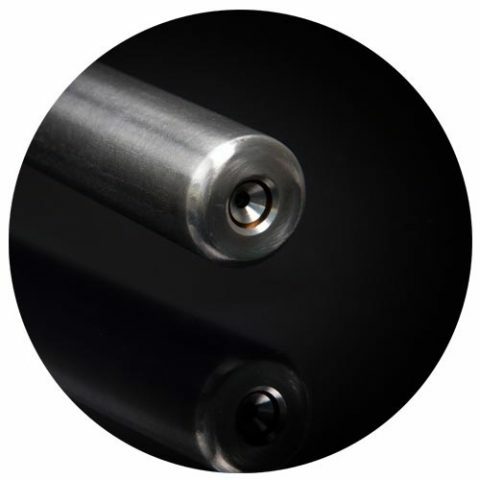 The camera version PYROINC endoscope have a probe cooling jacket with a very small diameter. They can be cooled with air. 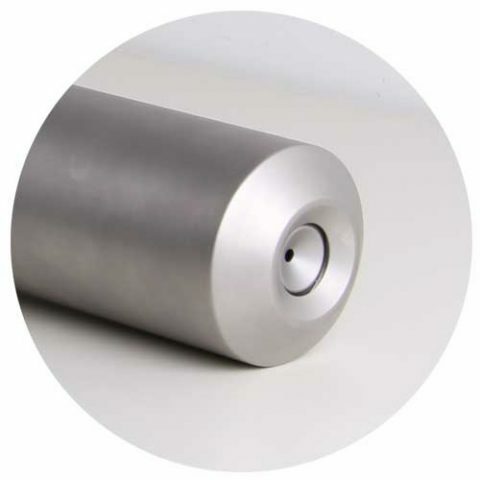 The inlet aperture for the infrared radiation has a patented air purging unit and has a very small diameter. In this way, the probe cooling jacket can be pulled directly through the opening in the combustion chamber walls. Together with the automatic retraction system it is guaranteed that the system withstands the high temperatures and special requirements of the location. The front part of the probe cooling jacket is able to resist temperatures about 1800 °C with a service life between 2 and 10 years (depending on the operating conditions). Complete PYROINC system solutions are realized in coorperation with our partner companies CMV Systems and SOBOTTA Sondermaschinenbau. 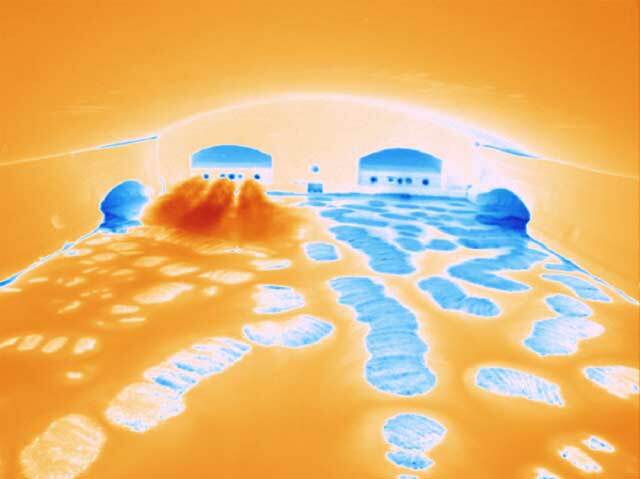 There are three basic types of infrared cameras available. The datasheets (PDF) with technical data are stored for the respective camera type. 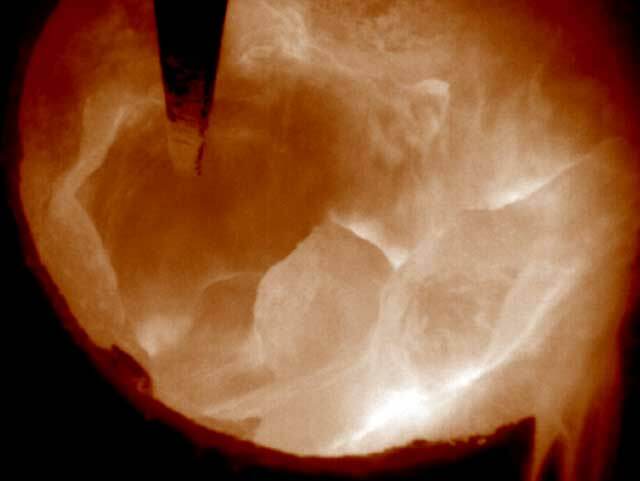 The borescope lens of the PYROINC infrared camera is equipped with a protection window. In connection with the patented air purging system the lens is protected optimally inside the combustion chamber. Thermal image of the infrared camera PYROINC 380LF. The clumping during the recycling process of zinc is clearly visible. Thermal image of the infrared camera PYROINC 768N. 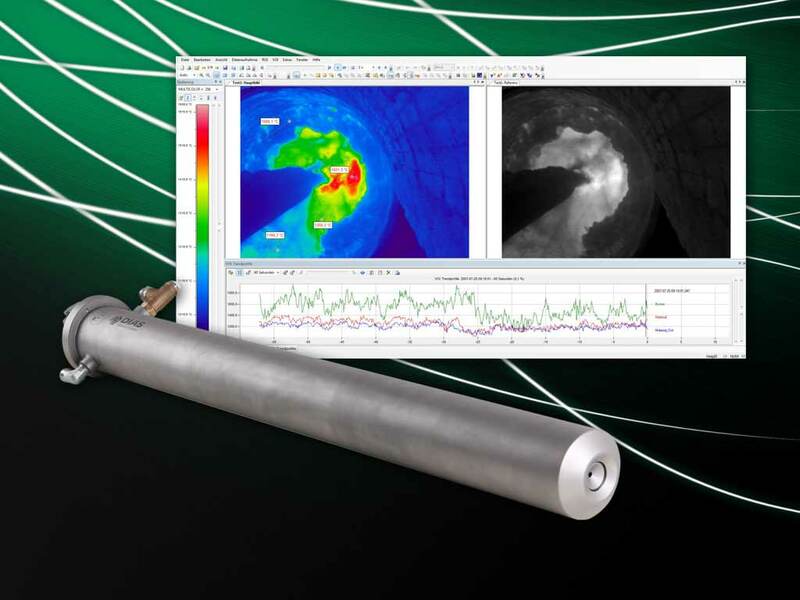 The high-resolution thermal image shows the combustion chamber with glass melt. 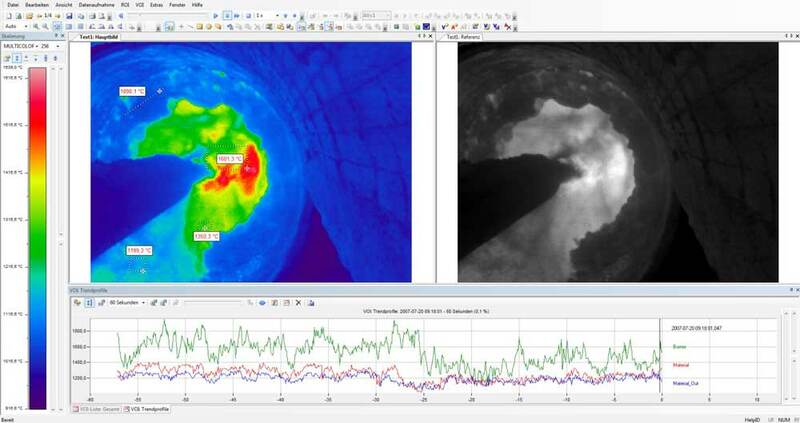 Infrared images are represented and evaluated with the PYROINC software (Example: Combustion chamber of a rotary kiln).